Check out these great gift ideas! 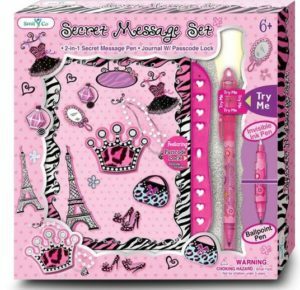 Quality, affordable gifts for girls ages 2 to 12 from SMITCO for your girls this Holiday Season! Get 15% OFF your TOTAL CART using our coupon code below! Happy SHOPPING!! Get 15% Off Entire Cart Of Gifts! Go to:https://www.smitcollc.com/ Use promo code ACART15% to save!